Deputy Minister of Agriculture and Rural Development, Le Quoc Doanh, made the statement at a regional policy forum entitled “Opportunities for Climate-Smart Food System in Vietnam” held in Hanoi on Wednesday. 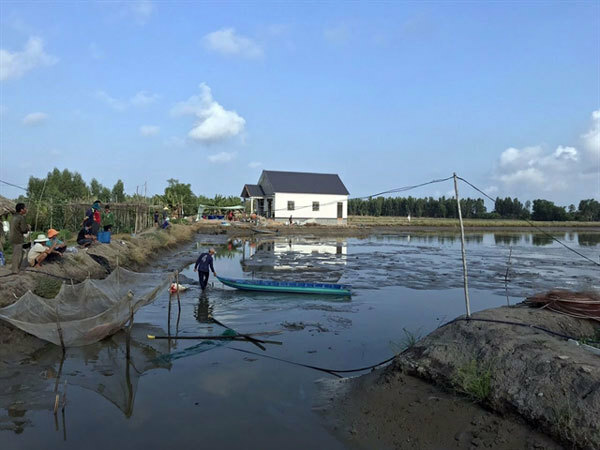 In the past, international organisations have helped Vietnam, particularly in the Mekong Delta areas, to reduce adverse impacts of climate change, Doanh said. He expected that Vietnam would join because agricultural production, especially cereals, faced major challenges in coping with climate change. He offered to share with Vietnam its models. At the forum, participants also discussed policy actions based on various research conducted in Vietnam, experiences from the field, and insights from policy makers. The forum was organised by the International Potato Centre, Vietnam Academy of Agriculture Sciences in collaboration with Climate Change, Agriculture and Food Security in Southeast Asia.